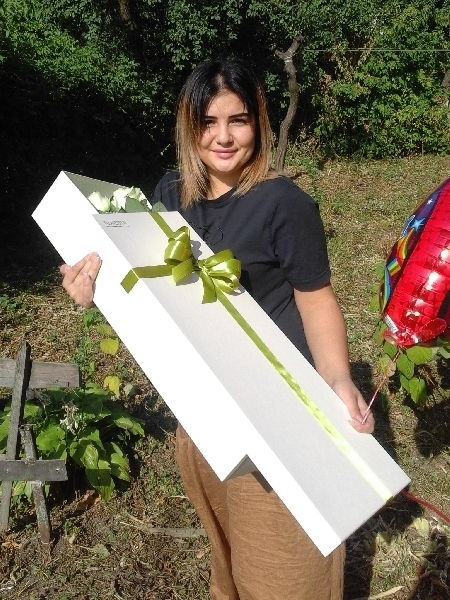 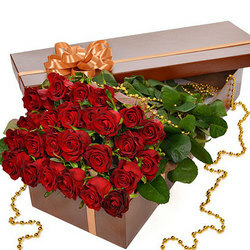 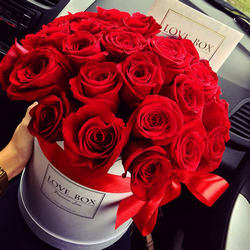 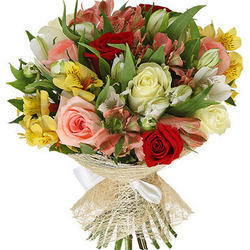 Your recipient will enjoy the original design of the bouquet and the bouquet will undoubtedly give a great mood! 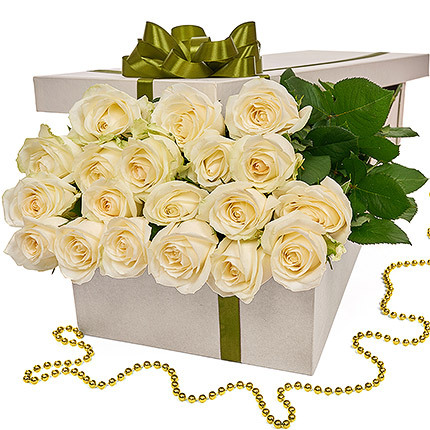 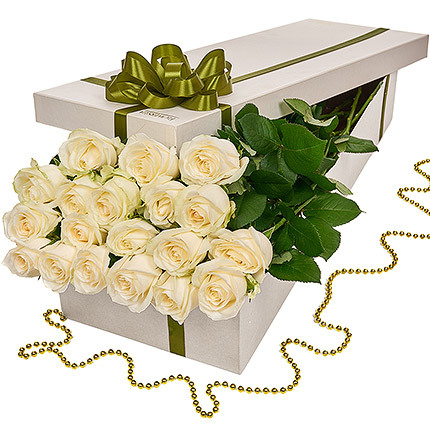 Composition: 19 white roses, decorative box, design. 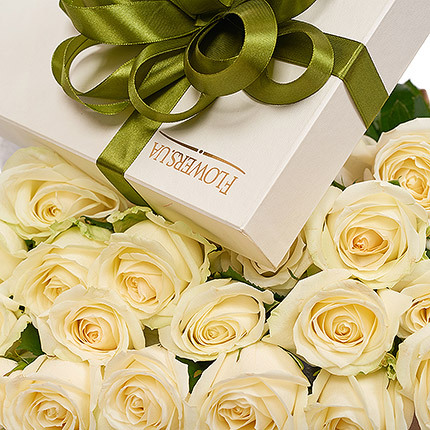 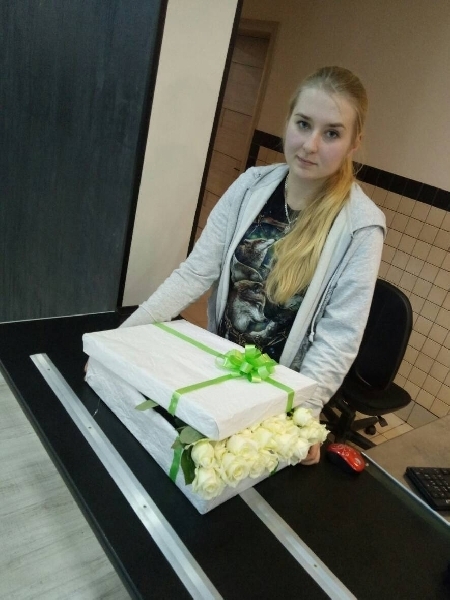 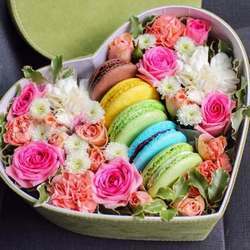 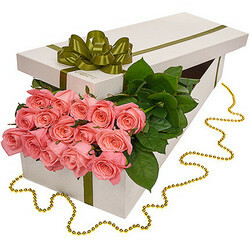 Flowers in a box "15 pink roses"
Composition in a box "Only for you"
20032019 © Flowers.ua Flowers in a box "19 white roses"